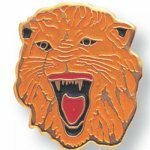 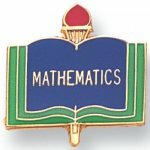 Enameled etched brass mascot pin. 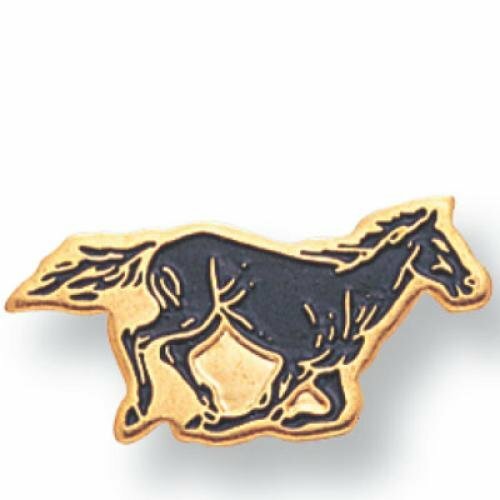 3/4 inch die struck enameled gold plated pin. 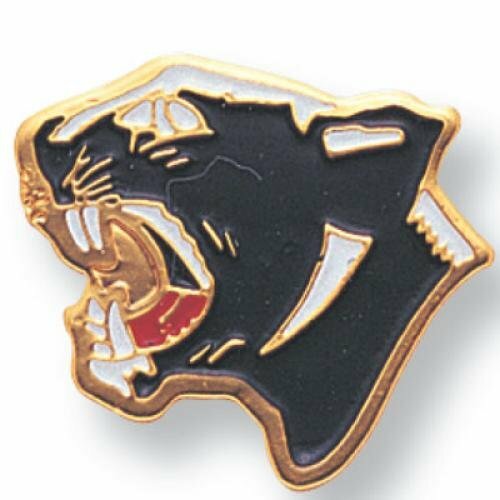 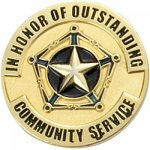 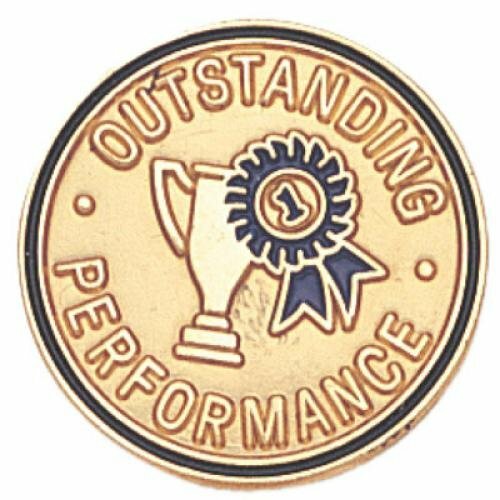 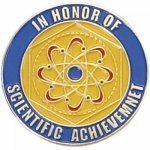 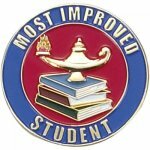 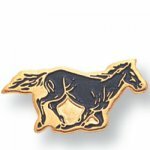 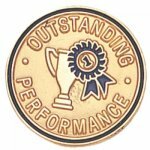 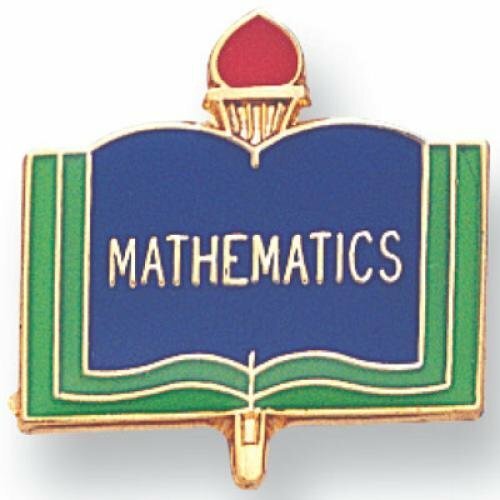 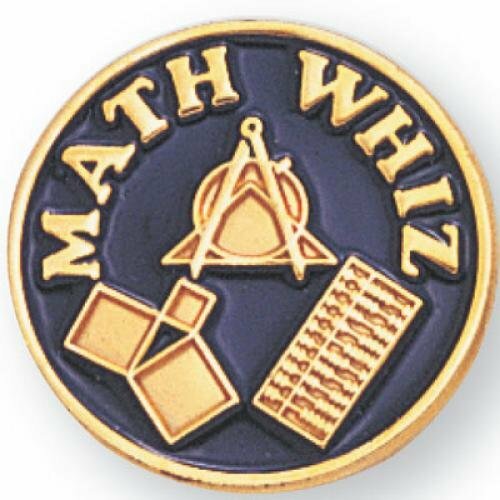 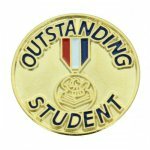 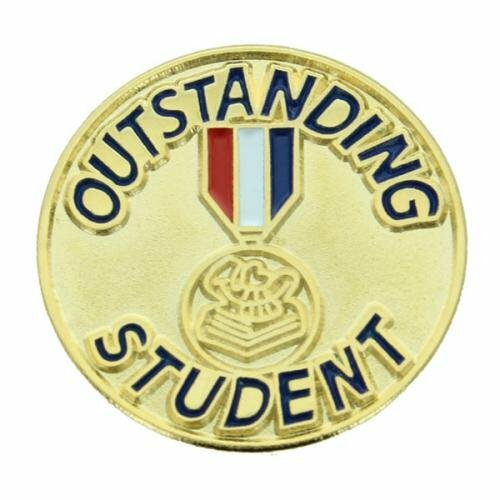 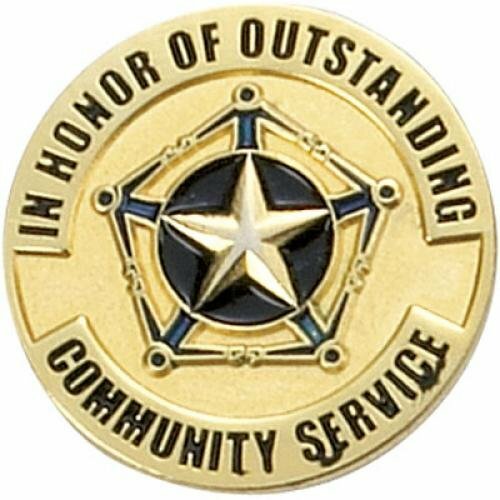 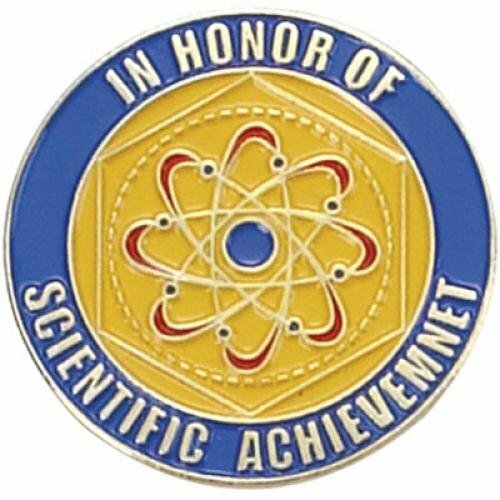 3/4" die struck enameled gold plated Outstanding Performance pin.